We’re your one-stop shop for Ford Motorcraft servicing and repairs, plus MOT and tyres. Motorcraft offers complete high-quality care at an affordable price for your older vehicle. 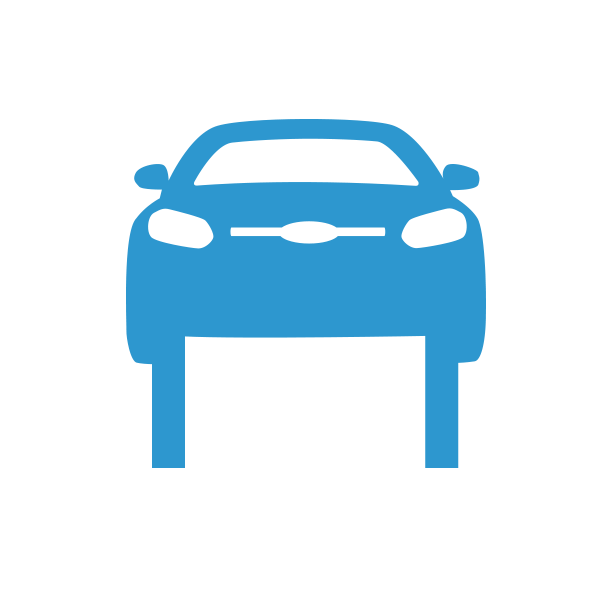 When you take your Ford to be serviced at Golds Garage Ford you will receive UK and European Roadside Assistance valid from the date of service for 12 months, or until the next service is due, whichever comes first. 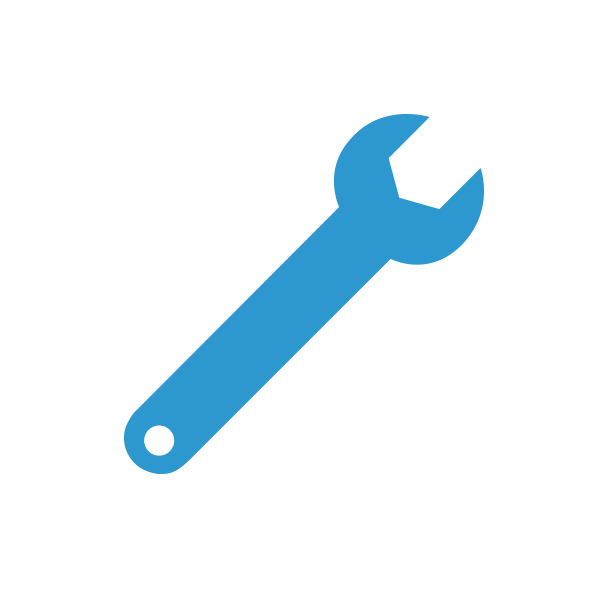 Plus, expert service from our Ford trained technicians using specialist Ford tools and quality Ford parts. The best place to get new tyres for your vehicle is your Golds Garage Ford. Our specialists will provide you with the best advice, and will guide you in choosing the right tyre for your vehicle. 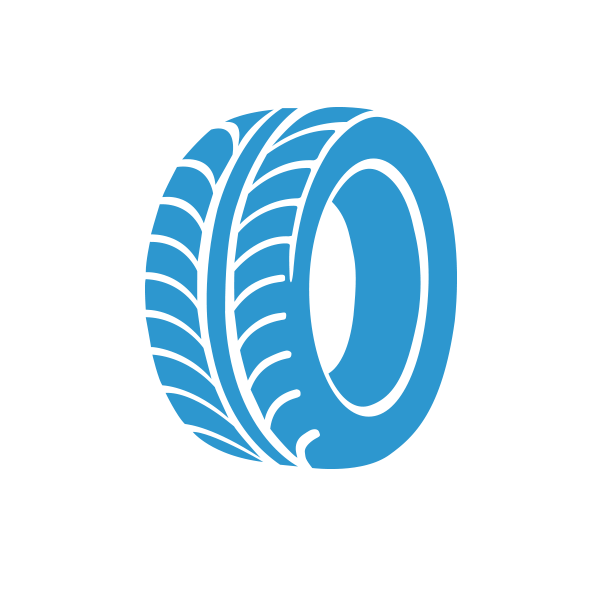 We offer brand names at attractive prices and check all components during the course of the tyre fitting. Prices include VAT, standard valve, balance, disposal and fitting. The most convenient way to pass your MOT. 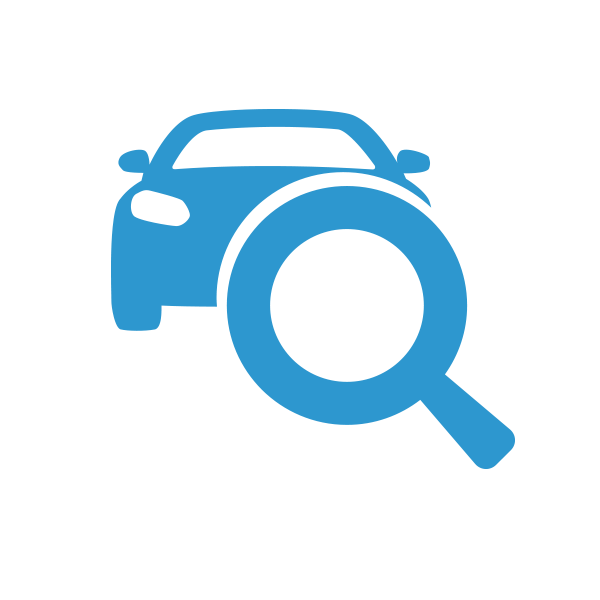 If your car is over three years old it must undergo an annual Ministry of Transport (MOT) test to ensure it meets legally set road safety and environmental standards. When your Ford is due for this compulsory test, one of the best places to bring it is Golds Garage Ford. Golds Garages Ford are a fully authorised Ford Service & Repair Centre. This allows Golds Garage Ford to process all Ford Vehicle Recalls Free Of Charge. 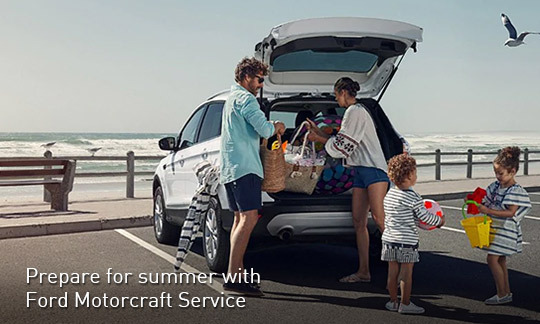 * Ford Motorcraft servicing, MOT, tyres and repairs are available for Ford passenger cars and commercial vehicles with up to and including 2.5L engines and are applicable to retail customers only. All published prices are recommended retail prices and include parts, labour and VAT. RS models and LPG derivatives are excluded. ** The pollen or air filter is included in Ford Motorcraft Service. Replacement of both filters is optional and will result in an additional cost. Replacement filters in scheduled servicing varies by interval. The prices are benchmarked against the online prices of national tyre retailers and are reviewed on a regular basis. Recommended Retail Prices below are valid from Monday 24 July 2017 until Monday 11 September 2017. Ford Accident Management is provided on behalf of Ford Motor Company Limited by WRC Ltd. Company Registration No – 07768048 Registered in England and Wales. Registered Office: The Deep Business Centre, Tower Street, Hull, HU1 4BG..